« Meet Red & Car 54 at the Battlegrounds! 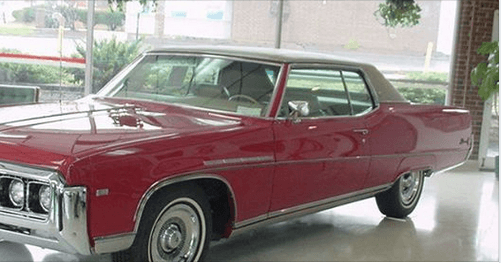 Come out and see Dad’s Buick Electra! Candy Apple Red! Also we will have a tent with FREE Giveaways!